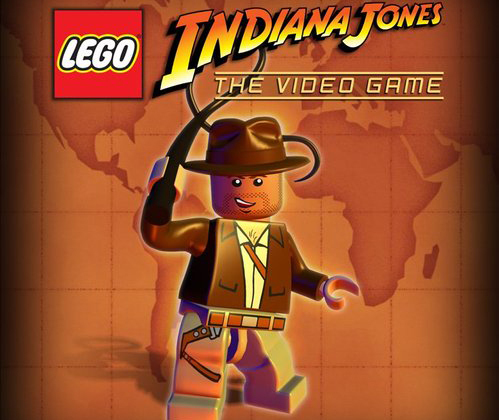 The first details on Lego Indiana Jones for the DS have finally been revealed, including a release date of June 3rd! Microphone support to blow out torches etc. Hopefully we’ll get some official screenshots of the DS version soon.